Gripset GC4 is one of the key innovative lines within the Gripset GC sheet membrane range providing multi benefits in the built environment from the one membrane system. GC4 is a high quality waterproof membrane and acoustic underlay in the one sheet, providing numerous advantages that offers unique performance and time saving features on construction projects. 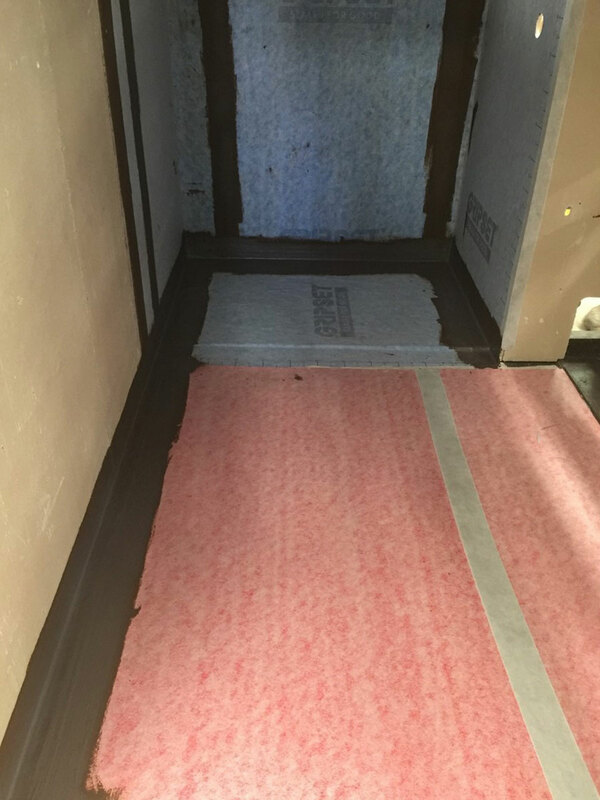 Application time is cut up to one third over traditional acoustic underlay-waterproofing methods while providing a high strength waterproofing system that provides vapour barrier, anti-fracture, crack bridging and de-coupling properties over floor surfaces it is applied to. Consisting of an impermeable tear resistant core layer with a fleece facing on the top face and acoustic rubber underlay on the rear face, the unique properties of the GC4 membrane enable it to form a fast and reliable waterproof tanking and impact sound reduction system for numerous applications, enabling surface finishes such as tiles to be applied immediately after the membrane system has been installed. 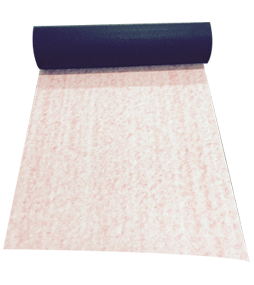 Enables the sound impact underlay system to be installed simultaneously as part of the waterproofing application.